Forza Horizon 3 is the latest intense action packed acing open world video game. 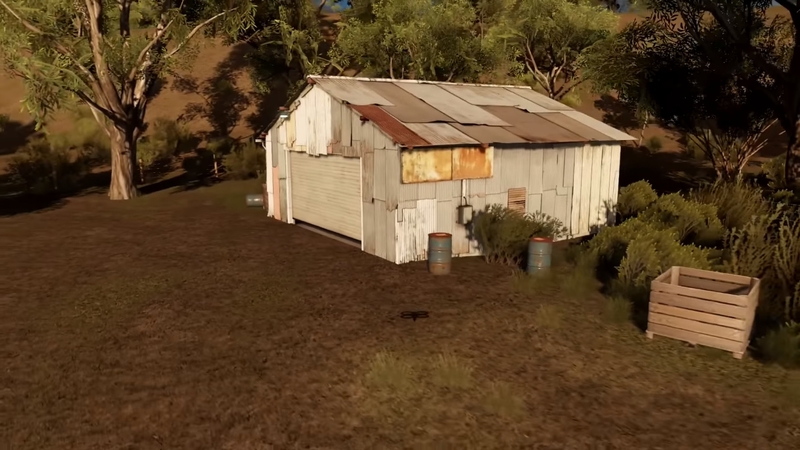 The game features amazing world map from Australia introducing great places such as vast outback, forests and coasts. 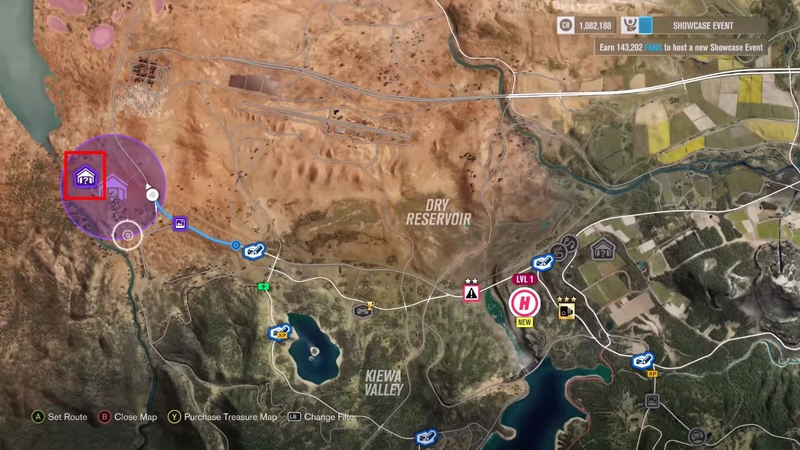 Forza Horizon 3 offers one of the largest maps in the history of Forza Horizon game series. 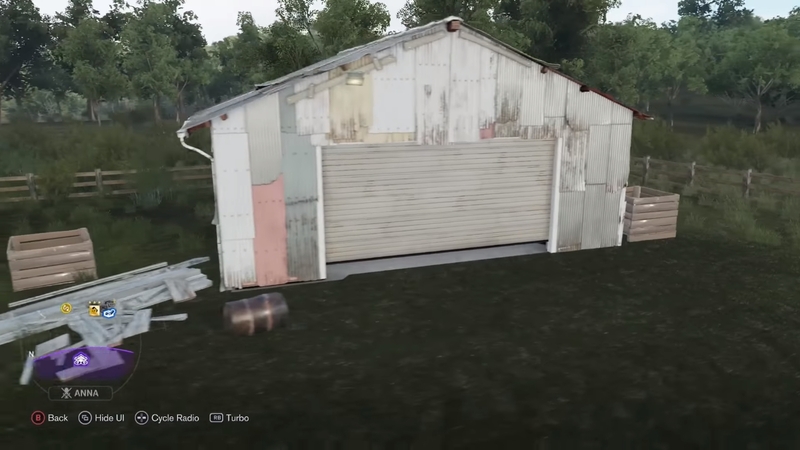 The world map of Forza Horizon 3 has plenty of places to hide the rare cars. 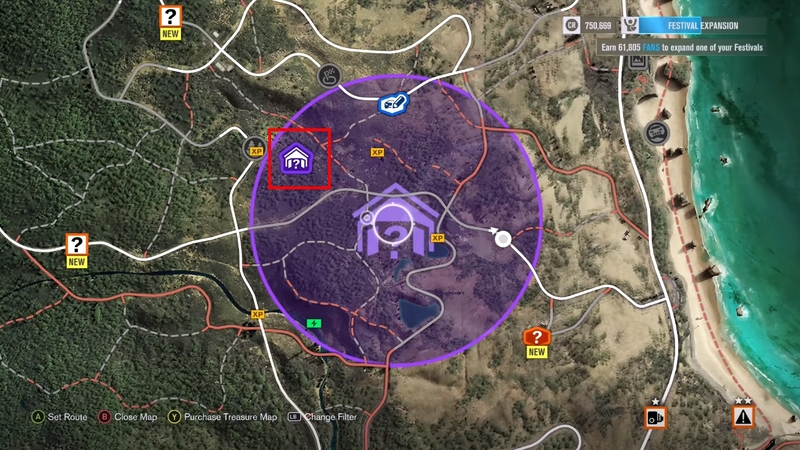 These cars are well hidden in the Barns and you will activate purple hint circles by playing the game and participating in different activities. 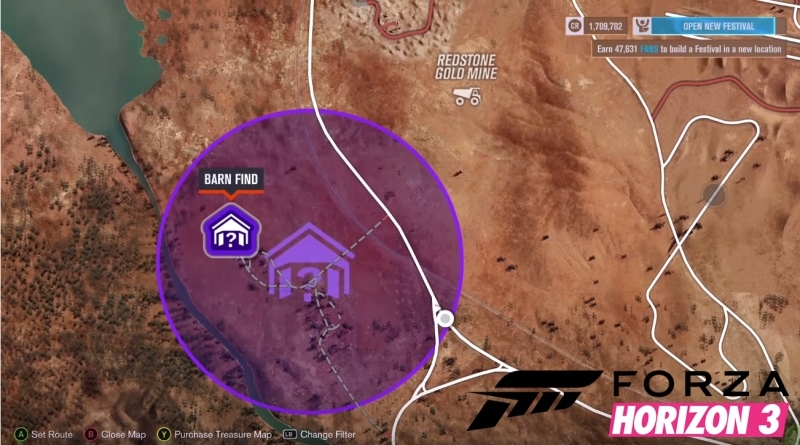 These purple hint circles to find barns may appear every 70-80 minutes during your gameplay. 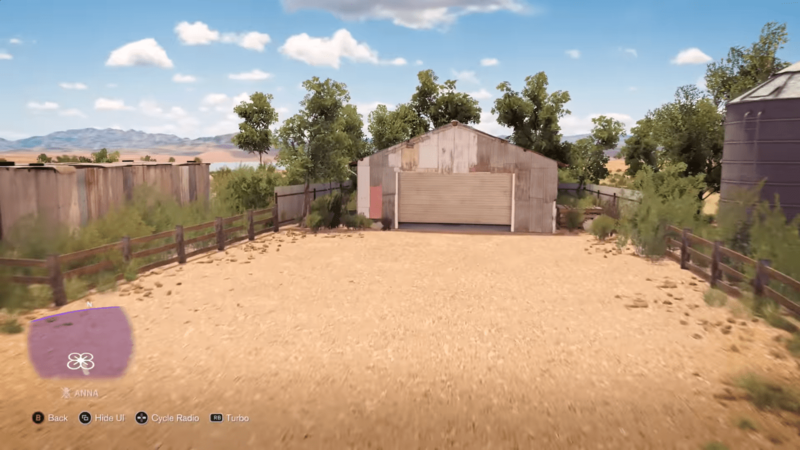 In Every Barn Find Location in Forza Horizon 3 guide we will show you all the 15 Barn Find location to find rare cars in Forza Horizon 3. 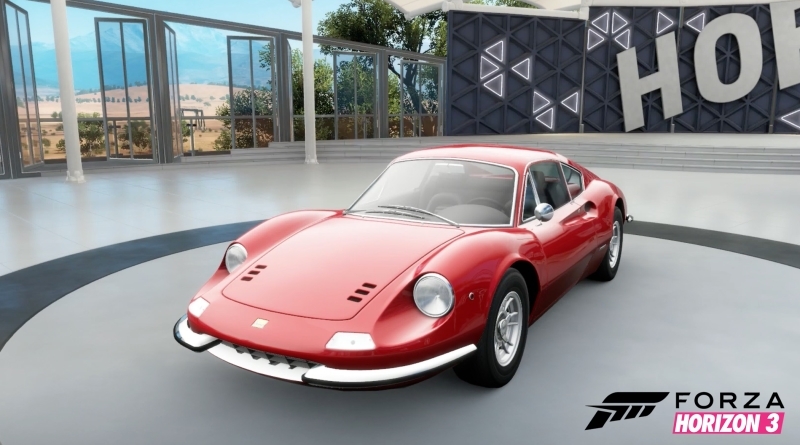 You can find Ferrari Dino 246 GT in the first Barn Find which is located on the east of Dry Reservoir. On the purple hint circle the barn is on the northwest side of its center. There is a small water tower near the barn. 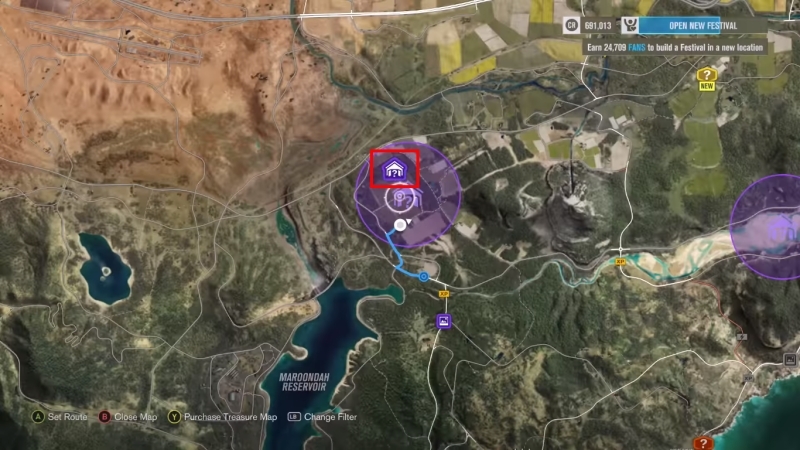 When you are inside hint circle switch to drone mode and scan the area, this way you can easily find the barn. 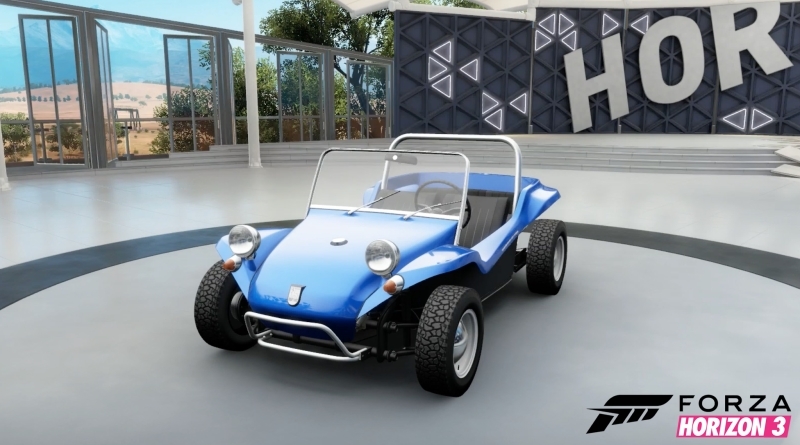 Meyers Manx is the only dune buggy that you can find in all the Barn Finds. It is located on the west side of Silver Sands Shipwrecks and it is on the north side of the purple hint circle. It is also on the north side of highway that runs from west to east. This barn is grouped with some sheds and another barn. 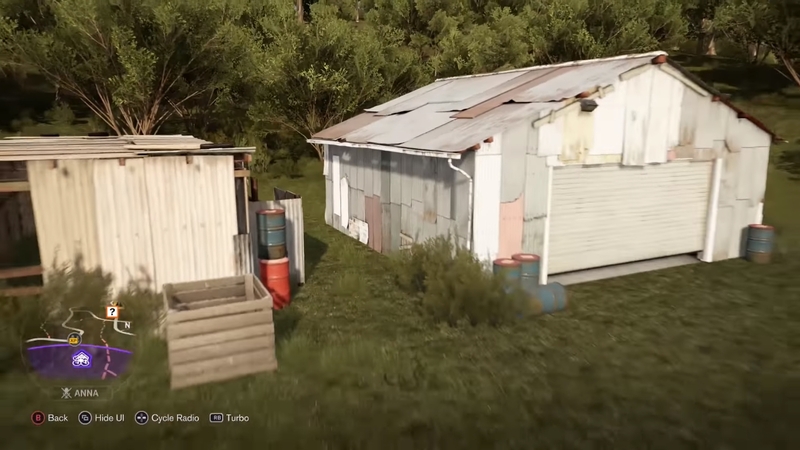 You can easily identify it as it has two barrels on the left side of the Barn. 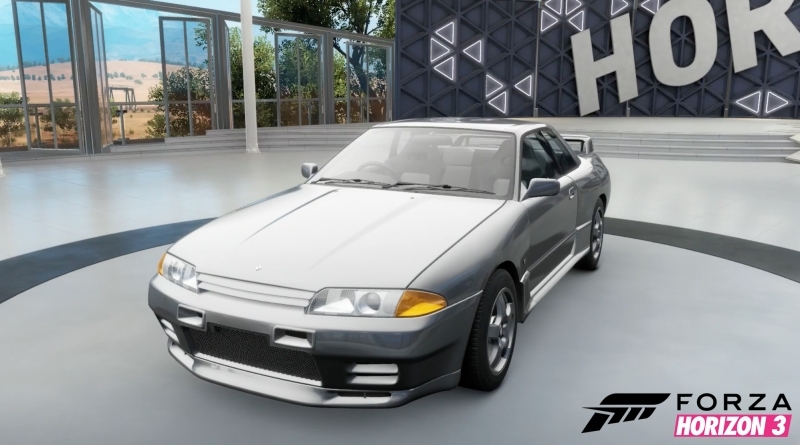 The 3rd Barn Find will get you a Nissan Skyline GT-R V-Spec, it is located between Rainforest and The Twelve Apostles. It on the northwest of the purple hint circle. It is a white building and you can easily spot it in a drone mode in the middle of thick wooded trees. You can easily identify this barn as it has a rundown shed on its right. 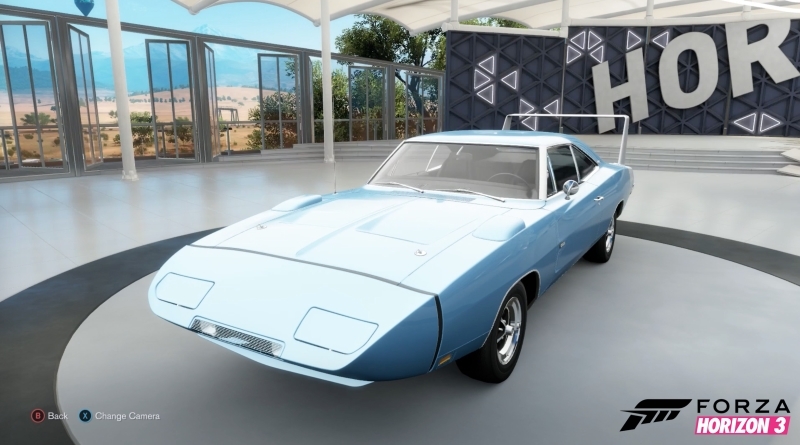 In the 4th barn find you will get a 69 Dodge Charger Daytona which is a custom NASCAR race car. 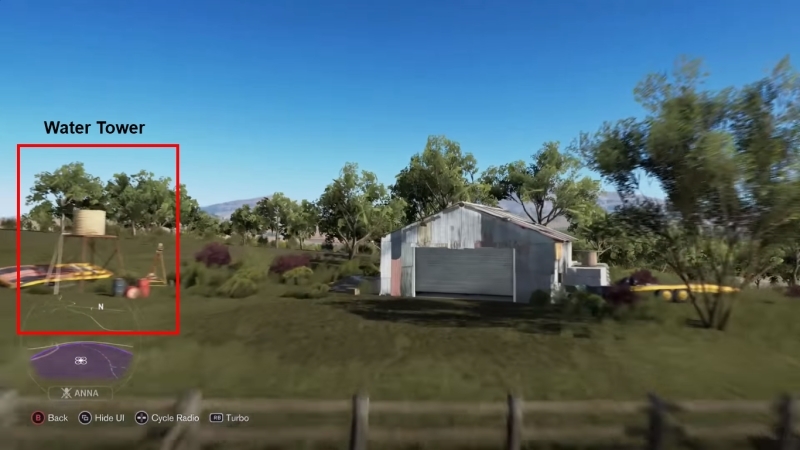 This Barn is pretty easy to find it is one the edge of the map on western side. 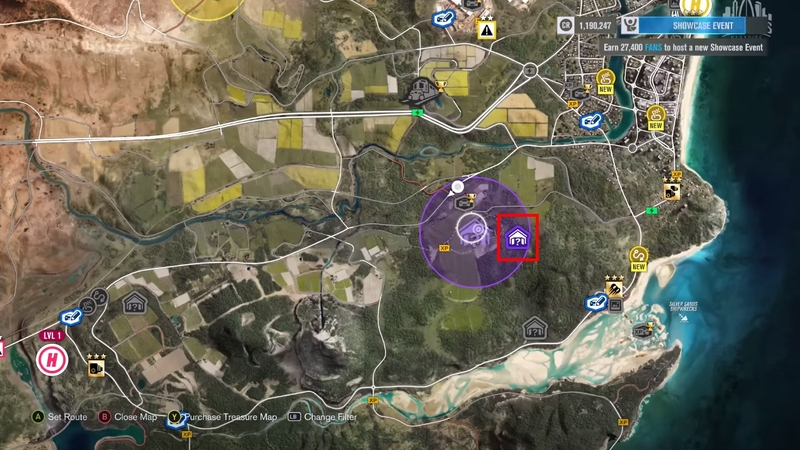 And it is located on the west inside the hint circle. Just follow the dirt road in the hint circle proximity and you will find this bar at the dead-end of the dirt road. 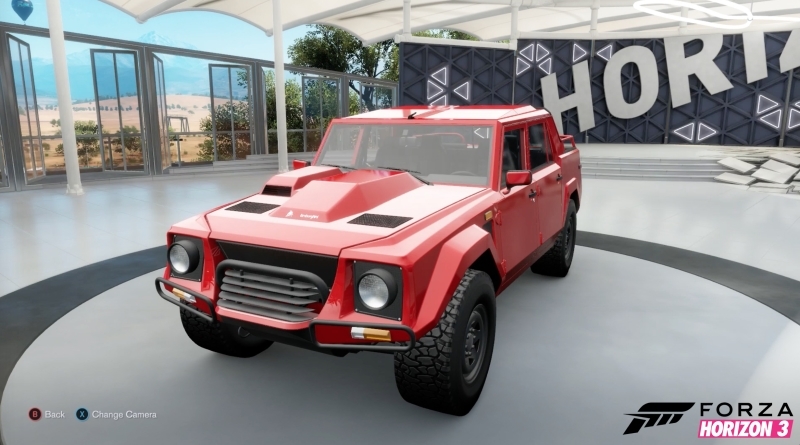 In the 5th bar find you will get a 4X4 model of Lamborghini, Lamborghini LM002. It is the first Lamborghini 4X4 model ever made. You will find it on the northwest side of Silver Sands Shipwrecks. The barn is on the west side of the hint circle. 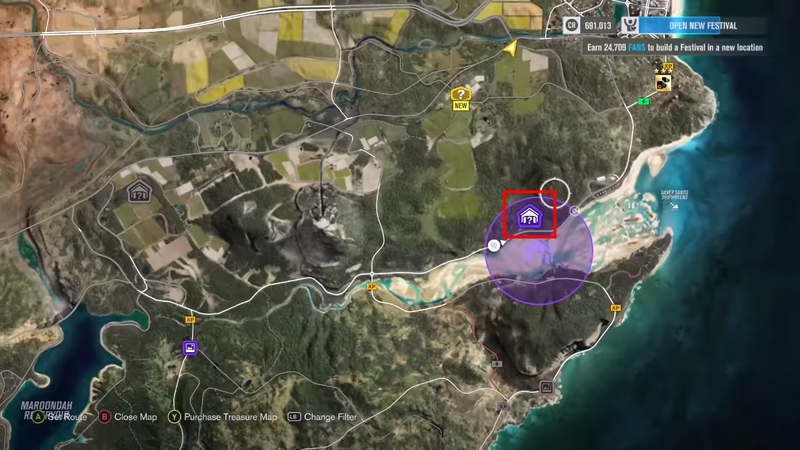 Use the drone mode, it is pretty easy to find it as it is fairly in an open area.